Chandler's Baking Noticeboard. 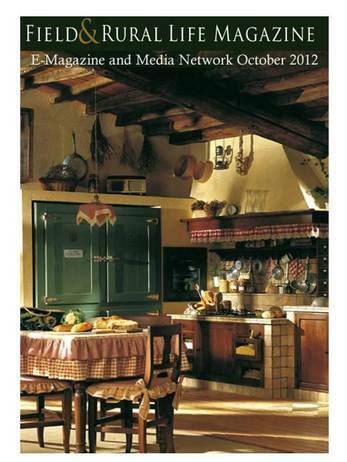 As featured in the 2013 Dec/Jan Issue of BBC Easy Cook Magazine, copyright BBC Worldwide/Immediate Media Ltd.
BBC Easy Cook Christmas Favourite. 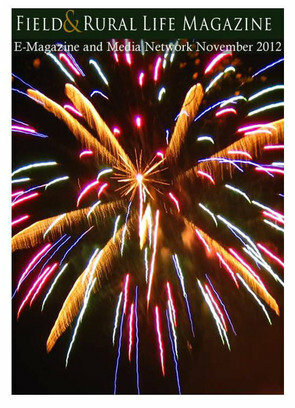 Chandler's Country Gifts featured in the November 2012 edition. Chandler's Country Gifts featured in the October 2012 blog. 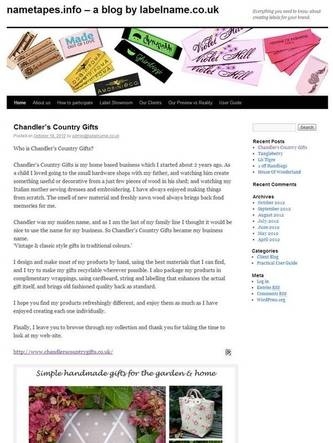 Chandler's Country Gifts featured in the October 2012 edition.